Senate Education Chairwoman Dorothy Hukill (R-Port Orange) does not believe Florida’s Community College System is broken. However, she believes it could be ran better. “So yes, while we might be sixth in the nation in terms of bachelor’s degrees, in a six year period of time, we still have 43.1 percent of students in Florida exiting community college with absolutely no credentials. So that means they’re no greater prepared to either enter the workforce or continue on with education than they were when they entered into the community college. I think that we can do better,” Hukill says. For those reasons, Hukill has sponsored Senate Bill 540, which she claims emphasizes the original mission of community and state colleges. “This bill focuses on, on time graduation completion to help students receive timely and targeted advising, and supports from the community colleges so that students graduate on time, minimize student loan debt, fulfill their dreams, get out into the workforce, and help in their community,” Hukill says. One of the ways the bill proposes to do this is by creating a 13-member Board to oversee all 28 Florida community and state colleges. 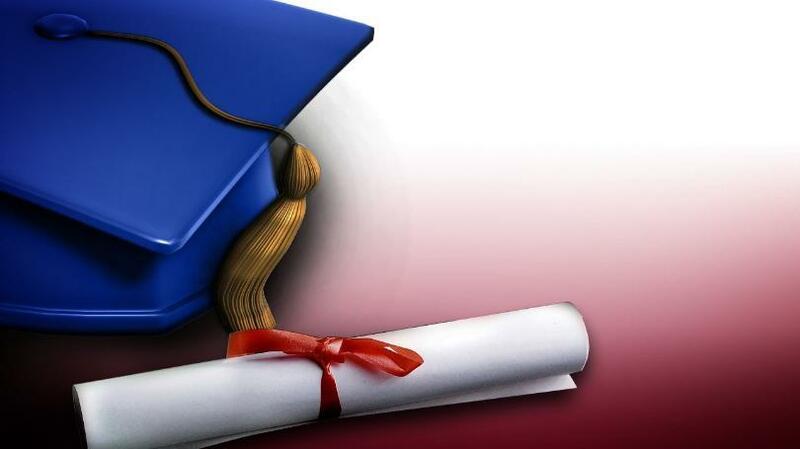 Currently, the system is under the State Board of Education, which also oversees grades K-12. This allows the colleges to select their own individual board members to handle things at a local level. The language in Hukill’s bill does not specify how the proposed State Board of Colleges would appoint local board members. It does say, of the 13 board members, 12 will be appointed by the Governor, including one student and teacher. Ava Parker, President of Palm Beach State College, worries that this new board, absent local input, will generalize each college’s diverse needs. “We understand that governance is a big deal, but we think it’s because we are so different in different parts of the state, and because we have local boards who understand our differences, that it’s import that we preserve that,” Parker says. Parker, and other community college leaders, say they would rather have the issue of governance handled by the Constitution Revisions Commission. “As it stands right now, the Florida college system is the only academic or education system that we have in the state that’s not represented in the Constitution. We have K-12; we have the Universities, but don’t have the college systems,” Parker says. Commissioner Nicole Washington’s proposal in the Constitution Revisions Commission aims to do just that. 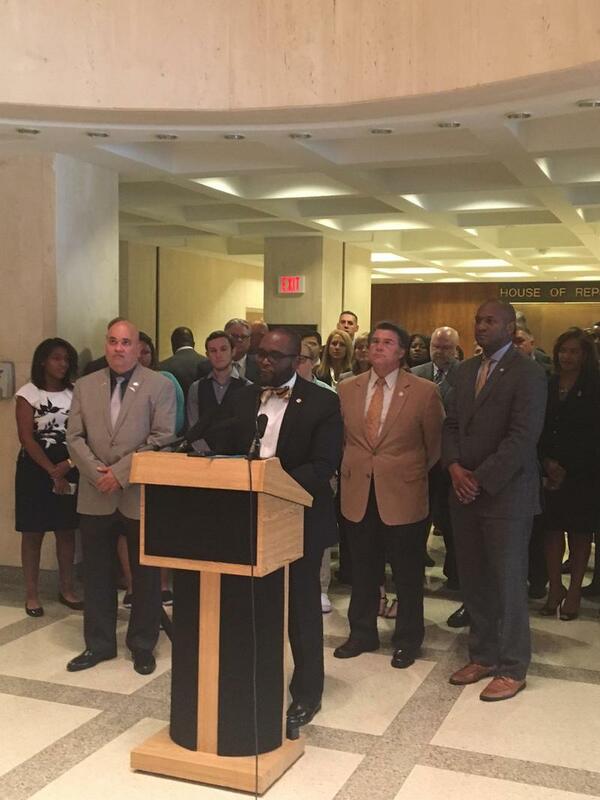 If passed favorably by the 37 member Constitution Revisions Committee, voters will be able to decide whether the Florida College System should be included in the Florida Constitution and remain on the Board of Education. Hukill’s bill is waiting for its final committee, while Washington’s proposal awaits its second reading. Florida’s public community and state colleges could become their own system, and move from under the authority of the state board of education. But with that newfound independence would come strict caps on the number of students that can enroll in bachelor’s degree programs at those schools, and make it harder for community and state colleges to establish such programs. Legislators and community college presidents are pleading with leaders in the Florida House and Senate to spare community colleges from budget cuts. The House and Senate have very different budget proposals. But college presidents said they don’t like either one. 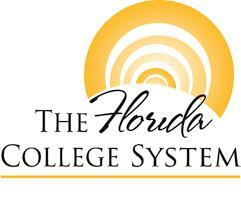 The Florida College System could be revamped if the Senate gets its way. Senate President Joe Negron has railed for years against what he sees as mission creep: community colleges stepping into roles traditionally held by universities. And now there's a bill that would begin to cut down on that expansion.